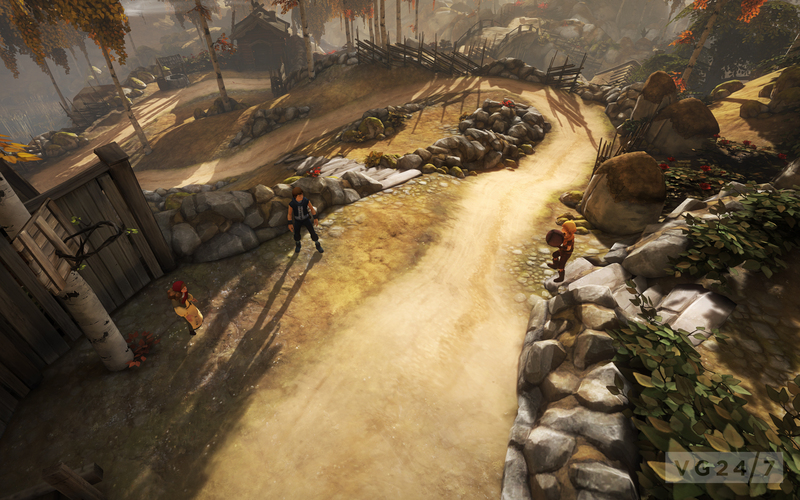 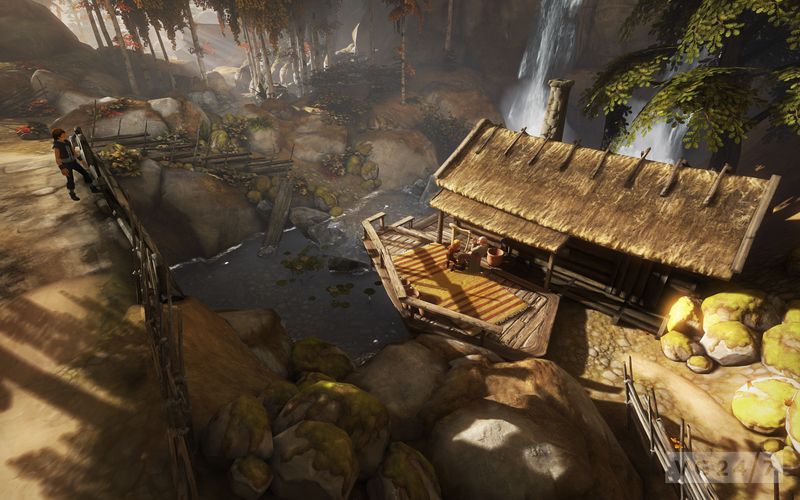 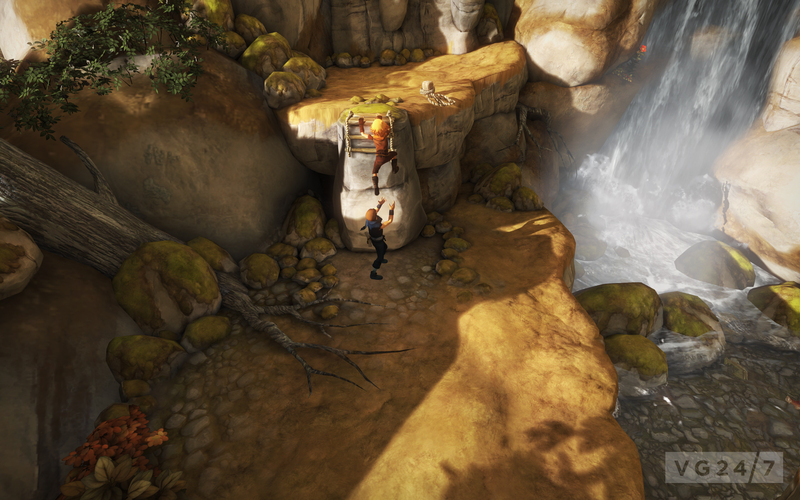 Brothers – A Tale of Two Sons, the mysterious new game from Syndicate developer Starbreeze and 505 Games, has gotten some new screens, which you can check out for yourself in the gallery below. 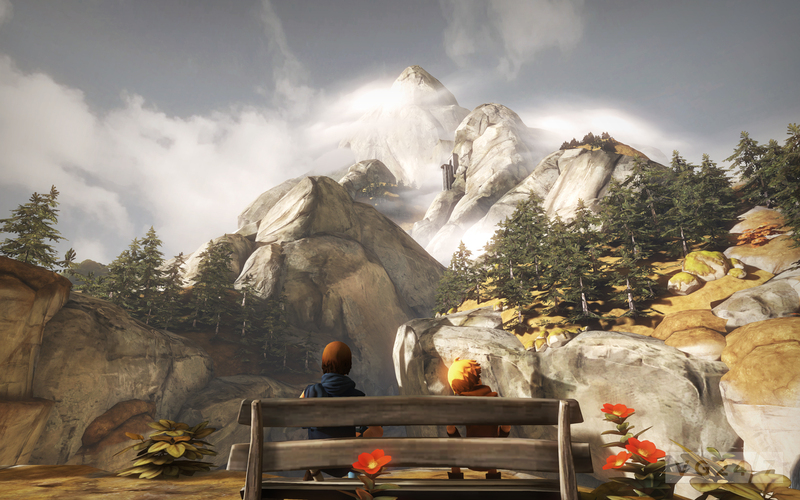 Made in collaboration with film maker Josef Fares, Brothers is about, well, two brothers who are tasked with curing for their dying father. 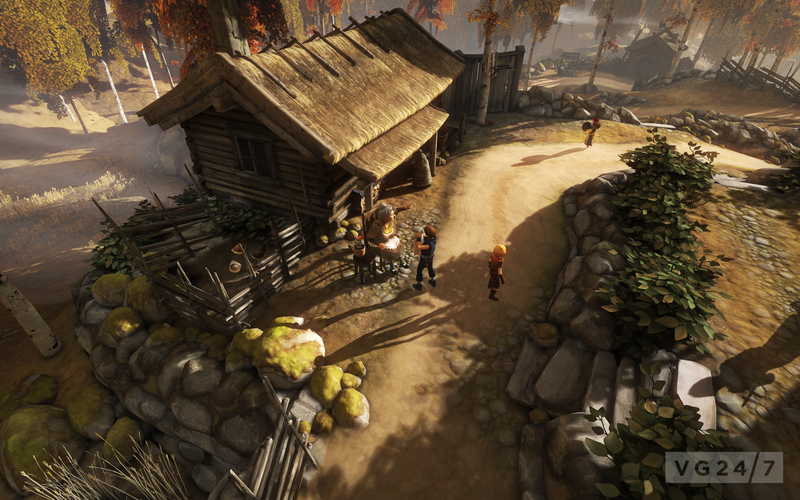 Other details about the top-down adventure game are scarce, but Starbreeze has noted that the game will hit PSN, Xbox Live, and Steam in the spring of next year.